Introduce your young ones to the magic of live theatre with this special family-friendly performance. 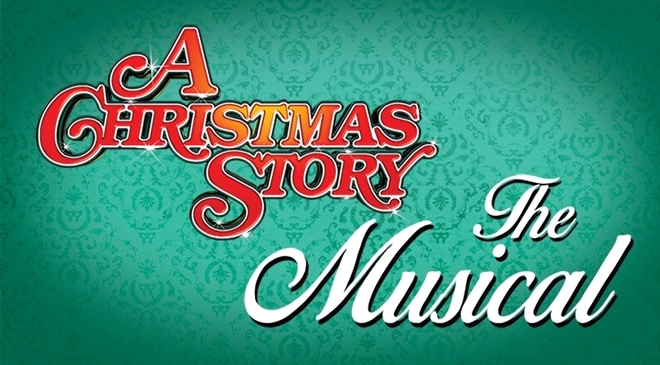 Neiman Marcus Kids’ Night invites your child to attend the December 12th performance of A Christmas Story for FREE when you purchase an adult ticket at full price. Join us for a variety of kid-friendly activities in the lobby before the show. Lobby doors open at 6:00 pm. Performance begins at 7:30 pm. Use promo code KNOB and receive your discount at check-out. See what Neiman Marcus Kids’ Night is all about!